so happy i got to see them before they call it quits. Rumored to be the last tour? Such a mindfuck of a concert. 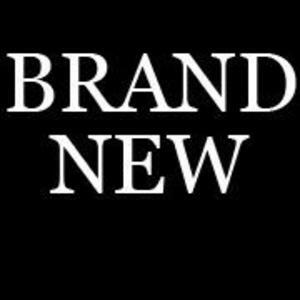 What is Jesse Lacey doing to us? !